Happy New Year to all the swappers! Do you have a list of culinary resolutions for 2013? Do you have lots of projects in mind for swapping? We sure hope so! 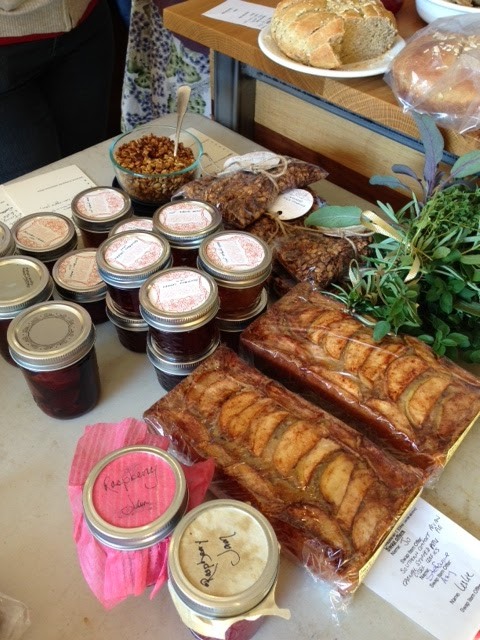 As the Chicago Food Swap begins its second year, we are looking forward to seeing what you come up with. We never cease to be amazed at the creativity and passion of the men and women (and kids!) who participate in the Chicago Food Swap. From drink syrups to baked goods to homegrown produce to all manner of condiments, you make it all and more. We are very excited to announce our first swap of 2013. The February swap will take place on February 3 at 4:30 pm. Please note that this is later than our usual start time of 3 pm. 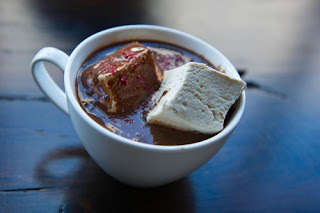 We have changed the time to accommodate our host for the February swap: Katherine Anne Confections. For those of you who don't know about Katherine Anne Confections, it is a local candy company that specializes in handmade treats like truffles, caramels and marshmallows made with local and organic ingredients. Uh, yeah. That doesn't sound bad! Katherine Anne Confections was started by Katherine Duncan, who like many of us, started out making candy as a hobby. 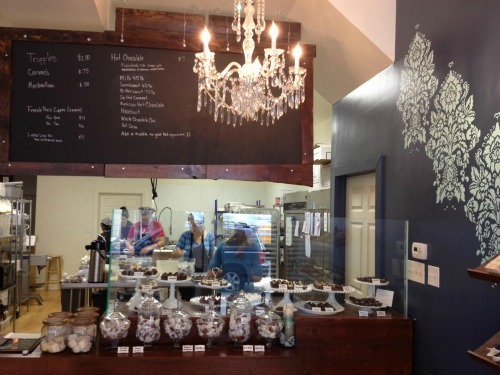 The hobby grew into a business and now Katherine Anne Confections are sold at specialty markets all around Chicago and Katherine even has her own adorable storefront in Logan Square. 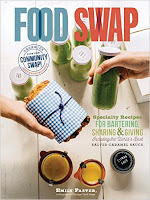 Our swap will be held at the Katherine Anne Confections store at 2745 W. Armitage in Chicago. You can register for the swap on Event Brite. Please note: February 3 is Super Bowl Sunday. Yes, we know: it's not ideal timing. But we honestly couldn't find another date in February that worked. Some of you will have conflicts and won't be able to attend as a result. We apologize. We very much hope that you can join us in April and in June. Speaking of April, the April swap will take place on April 7, so save the date. We are still looking for an appropriate location, so if you know of a local business that can accommodate 40-50 people (with tables for displaying swap items!) and would love to host a swap, please let Emily or Vanessa know. As you know, we are committed to moving the swap around the Chicago area so city and suburban locations are welcome. Please remember our recently-implemented cancellation policy: if you register for the swap and for some reason you can no longer make it, we ask that you cancel with one week's notice so that we can accommodate someone on the wait list. If you fail to cancel with adequate notice, you will not be permitted to register for the next swap. Again, we don't do this to be punitive. We are just trying to accommodate the overwhelming demand. We hope to see many of you on February 3. For more questions or to chat about all things food, be sure to visit our Facebook page.